For as each soul learns, condemning self is condemning the abilities of the Master. As the Master has given, GOD is God of the LIVING - NOT of the dead! For, the dead are separated from the living. As in the earth, so in the spiritual. Dead, or death, is separation. Death in the spiritual, then, is separation from life. Life, then, is God. The Master, the Christ, manifested life in the earth, through not only the material manifestations that were given in the ministry but in laying aside the life. As He gave, ‘I GIVE my life - I give it of myself, and I take it of myself.’ So, in any attempt to repay - there can be no repay! But when one lives the life that MANIFESTS the Christ life, love, joy, peace, harmony, grace, glory, the JOY is in the life of the Master as He manifests - and manifested - life in the earth. 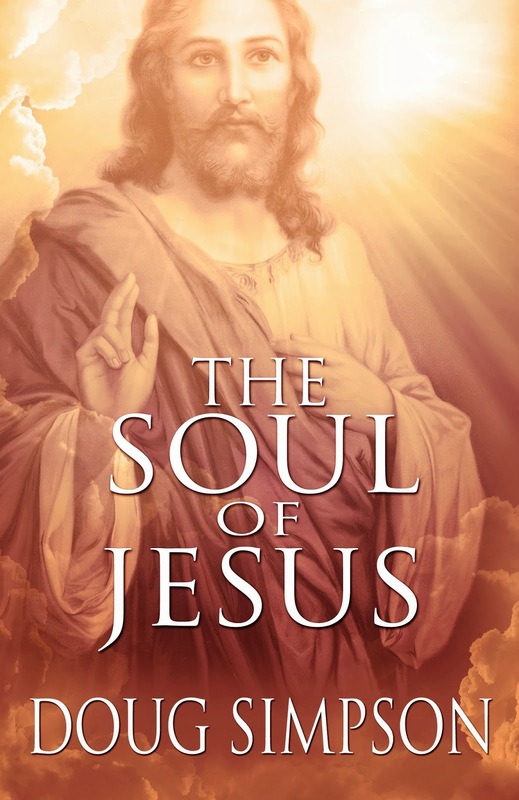 Excerpt from Chapter 45 of The Soul of Jesus.